Would you like to know how companies like Apple and Zappos have created some of the best customer service brands in the world? Carmine Gallo is here to help! 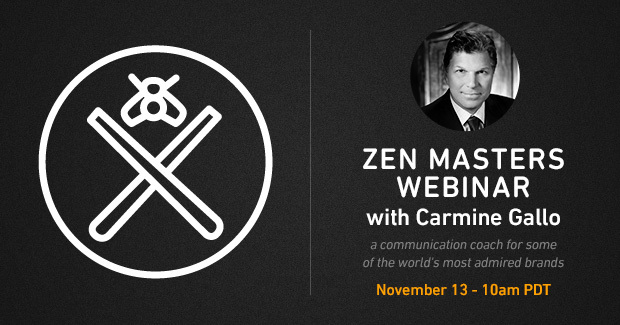 Keynote speaker and author of The Apple Experience and the upcoming Talk like TED, Carmine joined Zendesk for a webinar on November 13th. In it, he discussed customer service topics such as employee and customer communication, hiring, and employee engagement. To get ready for the event, we spoke with Carmine about some of the lessons hes learned from interviewing some of the top customer service thought leaders. 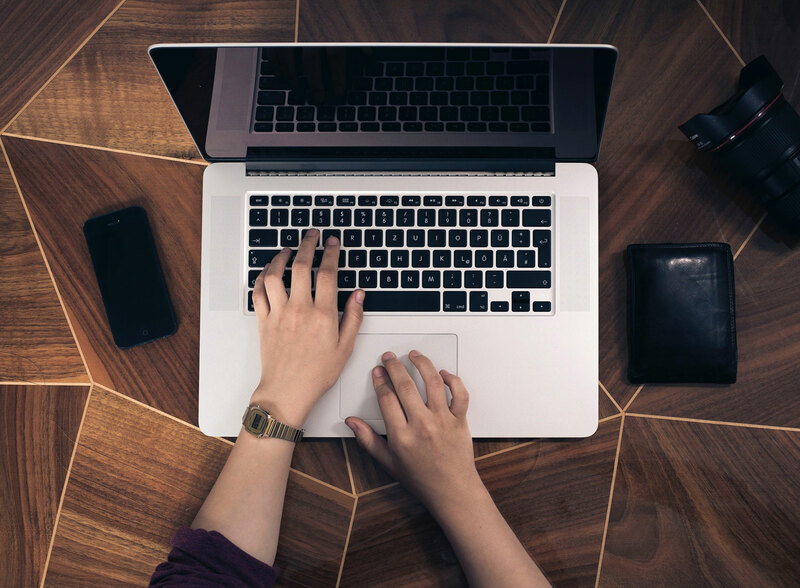 In your upcoming webinar, you’ll be going over some of the lessons you’ve learned from speaking with Virgin founder Richard Branson, Starbucks CEO Howard Schultz, and Zappos CEO Tony Hsieh. All three are leaders at companies that are known for providing top-notch customer service. Is there something that they all have in common that might explain why this is? Second, they each understand the importance of employee engagement. Howard Schultz succeeded because he knew happy employees equal happy customers. Why do you think Starbucks was one of the first companies to give full time health insurance to part time employees? Yes, it’s a good thing to do. But it also keeps employees engaged and happy. It’s a simple formula. What is one thing every company can do right now that will elevate the customer experience? What is one thing they should stop doing? Share stories of exceptional service. Make storytelling part of your daily operations. For example, every Ritz Carlton department manager runs a daily 15-minute staff meeting. In these staff meetings, they share “wow stories.” These are stories of real employees going above and beyond for the customer. It serves two purposes. One, it’s educational. Two, it gives employees “local praise.” People like to be praised in front of their peers. Now, what should they stop doing right now? Stop selling stuff. That’s right. Stop “selling” and start “enriching.” In the webinar, I’ll explain how it’s made all the difference for The Apple Store. Customer service professionals are front and center in making sure customers are getting a great experience. But many companies struggle to find and hire the best talent. What are some of the traits they should be seeking out when looking for the people who will be interacting with their customers? My favorite example is something I learned from The Apple Store. Apple Store recruiters ask three questions about potential candidates. First, does the person have “grit?” In other words, can they handle a lot of customers without coming unhinged? Second, can they provide Ritz-Carlton level customer service with the right training? Third, could they have gone toe-to-toe with Steve Jobs? In other words, can they give honest feedback to a superior without falling apart? The result is that Apple has recruited some of the best customer service specialists in retail today. They are also employees who can  and have  made the transition to just about every other customer service role in other industries. The three questions work!